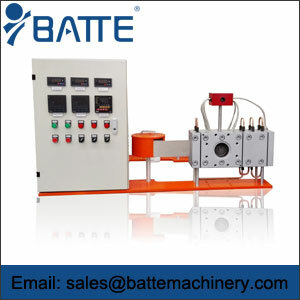 Automatic mesh belt type continuous screen changer is a type of automatic belt mesh screen changer,Which through the use of melt pressure or time control for screen changer operation. 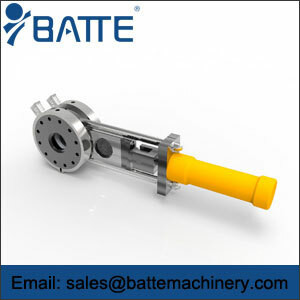 Automatic completion of movement of belt screen changer processes without manual operation. 1. The automatic mesh belt type continuous screen changer design with high precision , abrasive resistance, high pressure performance. 2. It works well even under the high temperature of 400℃and high pressure of 40-50Mpa. 3. 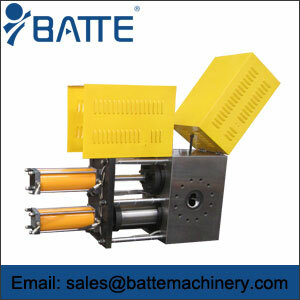 Automatic extrusion screen changer and stable screen changing, leakage-free, automatic exhaust. 4. Distance and speed of movement of the filter can be freely set. 5. No pressure fluctuations in the screen changer for recycling processes of changing network, no impact on product quality. 1. Most thermoplastic polymers for high pressure production process, especially for blown film,casting film, compounding. 2. 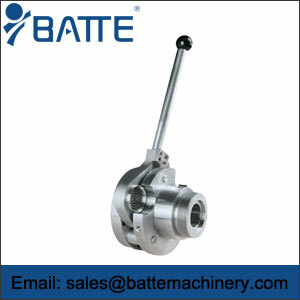 Various strict requirements for pressure fluctuations precision products production. 3, PP, PE, ABS, PS, PMMA and other raw materials production.